Italy is the spiritual home of the automobile. It is the one country in the world that has managed to combine automotive passion, design, beauty and ingenuity, creating some of the finest cars of all time. And when it comes to historic car shows, the romantic views of the Italian countryside provide the perfect backdrop. One such event is the Circuito Citta di Collecchio, or Track of Collecchio’s Village. The Circuito Città di Collecchio takes place once a year in the Municipality of Collecchio. Located south west of Parma in the North of Italy, this years event took place on the 15th June, finishing on the 17th June. Situated on a small hill, the Circuito Città di Collecchio starts on a Friday afternoon with a presentation of the drivers and their cars. Following the display of classic cars drivers and guests enjoy dinner in the evening, drivers briefing and of course lots of entertainment. The event then kicks of fully on the Saturday morning. 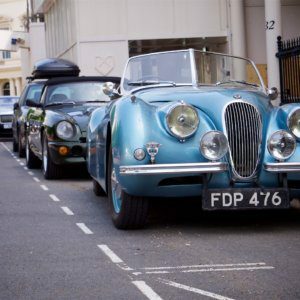 This year forty classic and vintage cars took part in a trip of the surrounding countryside. The route takes the drivers through the hills and mountains of Parma, covering 130km. One famous spot on the route is the picturesque “S” near Calestano. It is almost as if the Italian road engineers built this stretch just to make old cars look even more exquisite on the move! 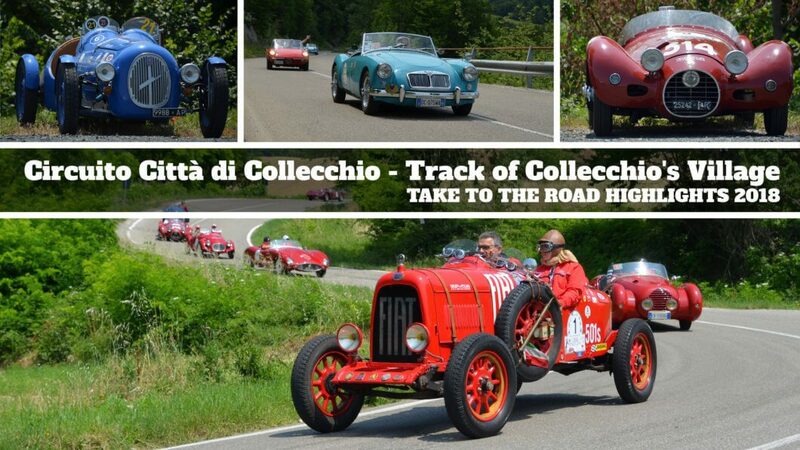 After a picturesque drive in the stunning countryside, the cars then prepare for the real action… and that is a race through the streets of Collecchio itself! From 9pm onwards the centre of the town grinds to a halt as the five main streets are closed off for the race. All the entrants then race around the town for about an hour, the sounds of old car engines reverberating off the buildings. Following the evenings exertions, the Circuito Città di Collecchio takes a more relaxed approach on the Sunday with a another tour of the hills near to Collecchio and Sala Baganza. This years event then concluded with lunch at Ferlaro’s Villa in Sala Baganza. The Circuito Città di Collecchio may be a small classic car event but it is a superb example of how Italian’s put on a show. The selection of cars taking part really was exceptional. It is fantastic to see events like this taking part in the Italian countryside. 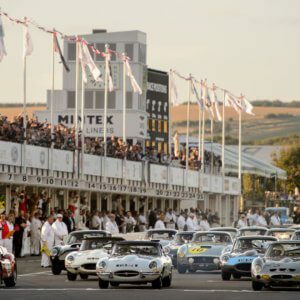 This is an event for your classic car diary! Time to book a holiday to Italy for 2019! Niall!! Your article is a wonderful surprise! I can’t imagine something like this dedicated to our little italian event… I don’t know how you can write from England all these right words about the event , the cars and the spirit of the evening race in Collecchio. Thank you, thank you so much for to done all this. Your article well describe all the three days of the little event, in a few words you go immediately to the soul of the passinate people … especially when you write about the S bends: really it is a funny street were to drive like a tourist or quikly through the bends. Soon as possible, I will show your article to the organizing of the event, they are my friends, and to all passionate people. I really enjoied to read your article! Hoping to ear of you soon, best to you!